TEMPO.CO, Jakarta - The Saudi Arabian government has increased Indonesia’s Hajj quota up to 10,000 which was announced by King Salman bin Abdulaziz on Sunday, April 14, in Riyadh. This was further confirmed by Indonesia's House of Representatives (DPR) Commission VIII Deputy Chairman Ace Hasan Syadzily. 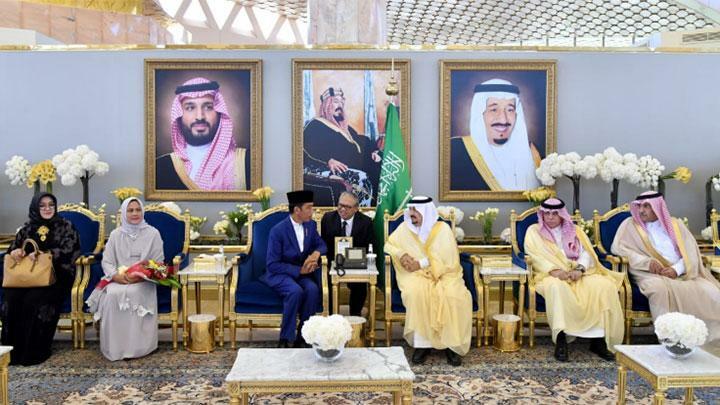 He revealed that the decision was taken in a meeting between King Salman and President Jokowi at the King’s personal palace in Riyadh. Indonesian Foreign Affairs Minister Retno Marsudi also revealed that the meeting talked about investments and other economic issues. “Indonesia – Saudi Arabia agreed to hold a meeting on investment and other economic partnerships,” said Minister Retno Marsudi in a written statement announced by the president’s media secretariat on Sunday. 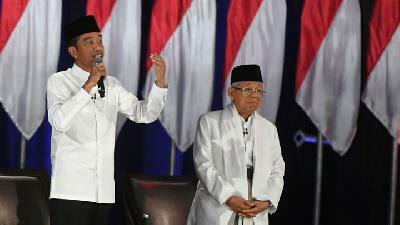 Ace claims that the added hajj quota is because of the diplomatic proximity between Jokowi and Saudi Arabia. 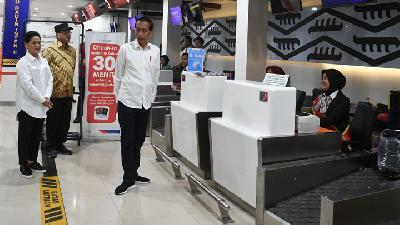 “The added quota would be difficult to reach if it wasn’t because of the proximity between the Jokowi-led government and the Saudi Arabia government,” he said.